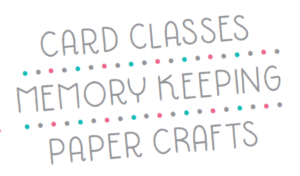 Learn how to make a birthday card from a six year old! 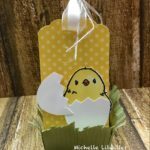 Here is a cute and easy Easter Chick Holder I made. I love Cadbury eggs and so I was wanting to make something to hold and egg. Here’s what I came up with. You can watch the YouTube Video below to get all the dimensions.